Inox nail clippers by Niegeloh are perfect for cutting fingernails and offer improved performance over conventional clippers. 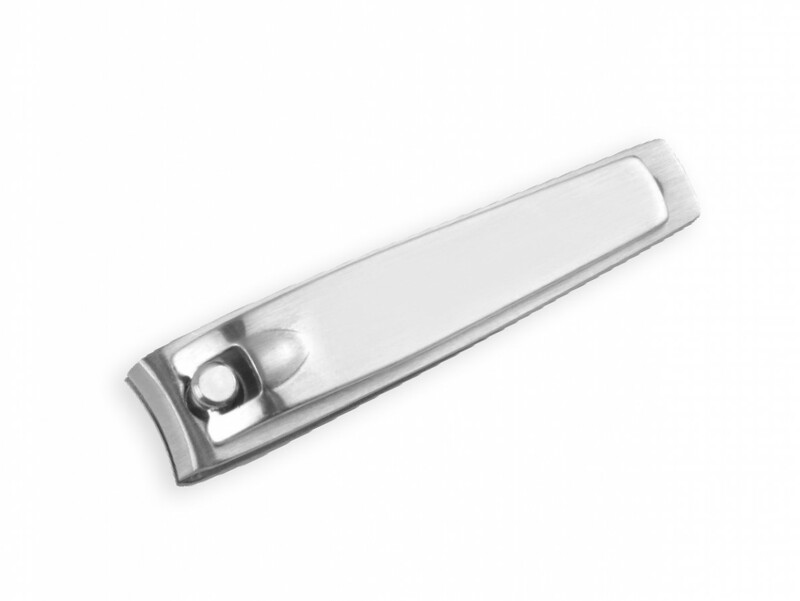 Made by the leader in manicure and pedicure care, these clippers feature strong, professionally sharpened blades, traditional design and stylish brushed finish. Small size is ideal for keeping in the handbag or in the drawer, to take care of your nails when you've got a free minute. Traditional in design, Niegeloh Inox nail clippers bring professional quality manicure tool to your fingertips. Crafted from Inox stainless steel, the clippers are rostfrei and contain the minimum amount of chemicals, so important for sensitive skin. 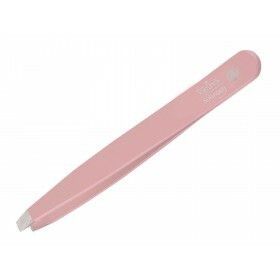 The cutting edge is precisely sharpened and aligned, to leave healthy-looking nail edges and last for a long time. Being a miniature version of Niegeloh Inox toenail clippers in model 30457, Inox nail clippers are perfect for manicure on smaller fingernails. If you are a busy person or often on the go, simply keep them handy in your handbag – small size fits discretely and gives you a chance to have beautiful nails, even when under time pressure. Designed by Niegeloh in Germany, manufactured by Niegeloh in China.